We are up and down the east coast and currently headed for Bahamas. 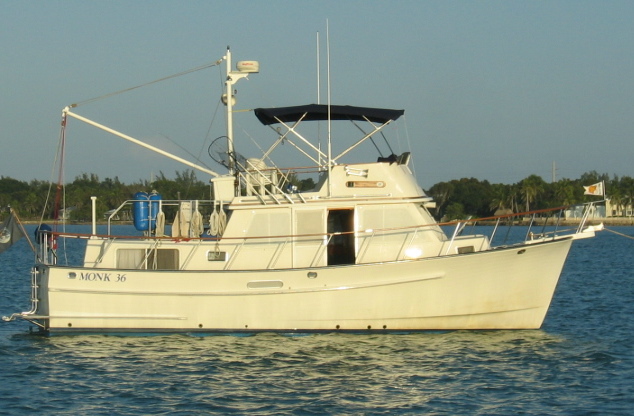 Now’s your chance to own a cruise ready trawler. We’d like a certified check and an Airstream!